Light makes all the difference. 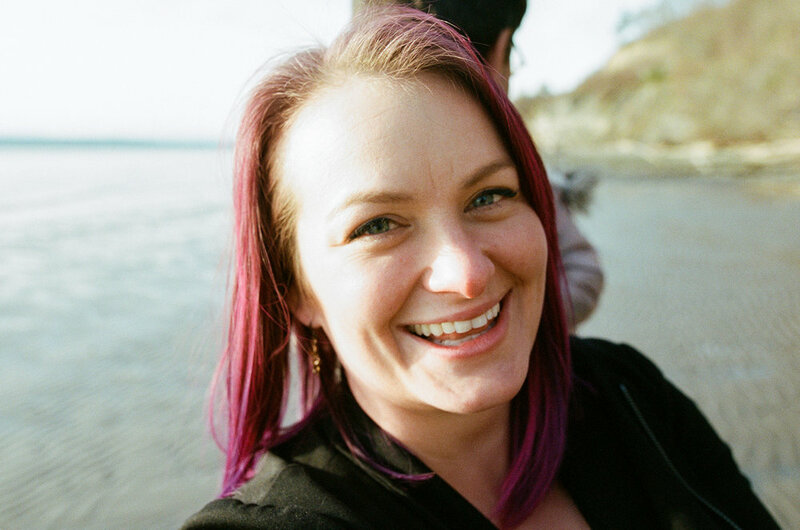 This is Jenna, a friend and fabulous photographer who lives in West Seattle. Our families went on a hike to one of my favorite (secret) places in Seattle - a beach in Discovery Park. It has a humongous tree swing. And she's pretty much the best. I love the people who are in front of my camera. I just learned that empathy is not connecting with someone because you have experienced what they experienced. Empathy is connecting over the emotion someone feels as a result of their experience - we may not have gone through what they had to go through/are going through, but we have all felt sadness, embarrassment, rejection, regret, stupidity, shame, joy, excitement, success, and a plethora of others. I empathize by holding anothers' feelings in a sacred space because I understand we are all human, and all of humanity feels things, be it under different curcumstances (summaraized from Daring Greatly, Brené Brown p 81). My prices are SLASHED. If you want family, engagement, baby-in-the-belly photos, mom and baby bath photos (or any other photos, of course) I'm ready to party! Austin, TX: YOU are on my radar! When do you want photos? !